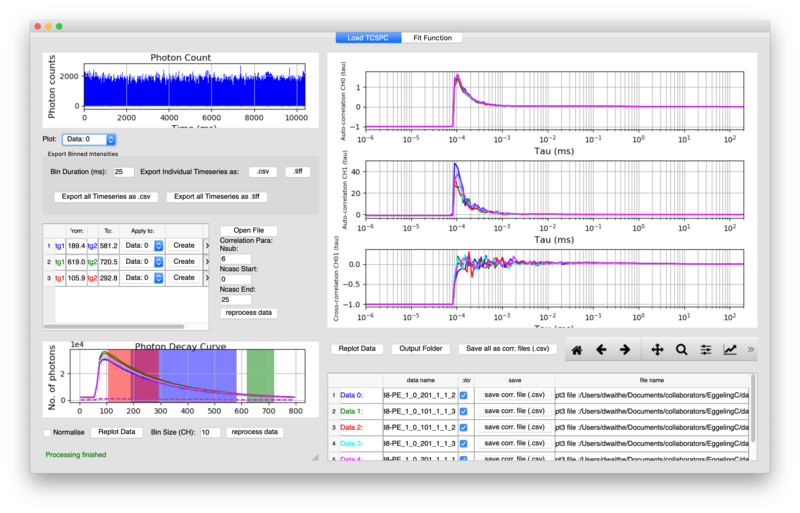 CellProfiler Analyst (CPA) allows interactive exploration and analysis of data, particularly from high-throughput, image-based experiments. 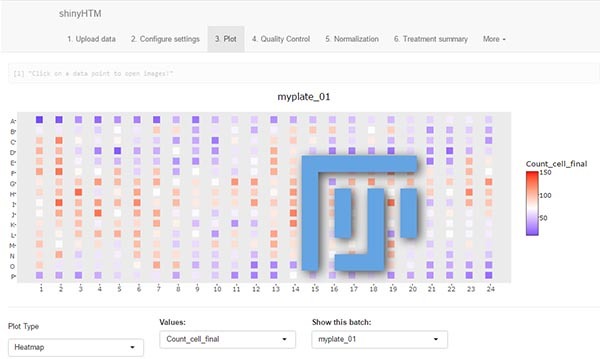 Included is a supervised machine learning system which can be trained to recognize complicated and subtle phenotypes, for automatic scoring of millions of cells. CPA provides tools for exploring and analyzing multidimensional data, particularly data from high-throughput, image-based experiments analyzed by its companion image analysis software, CellProfiler. AssayScope is an intuitive application dedicated to large scale image processing and data analysis. It is meant for histology, cell culture (2D, 3D, 2D+t) and phenotypic analysis. Image visualization relies on Fiji/ImageJ, along with its wealth of analytical tools. shinyHTM can be used to analyze image features obtained with CellProfiler, ImageJ or any other bioimage analysis software. The output of analysis is a publication-ready scoring of the data. shinyHTM is based on the R shiny package. The Topology ToolKit (TTK) is an open-source library and software collection for topological data analysis in scientific visualization. TTK makes topological data analysis accessible to end users thanks to easy-to-use plugins for the visualization front end ParaView. Thanks to ParaView, TTK supports a variety of input data formats. 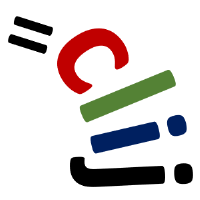 TTK is written in C++ but comes with a variety of bindings (VTK/C++, Python) and standalone command-line programs. It is modular and easy to extend. We have specifically developed it such that you can easily write your own data analysis tools as TTK modules. FoCuS-point is stand-alone software for TCSPC correlation and analysis. FoCuS-point utilizes advanced time-correlated single-photon counting (TCSPC) correlation algorithms along with time-gated filtering and innovative data visualization. The software has been designed to be highly user-friendly and is tailored to handle batches of data with tools designed to process files in bulk. FoCuS-point also includes advanced diffusion curve fitting algorithms which allow the parameters of the correlation functions and thus the kinetics of diffusion to be established quickly and efficiently. bound and limited in its movement. On top of this, it can also derive an estimate of the parameters of the movement, such as the diffusion coefficient. @msdanalyzer is a MATLAB per-value class that helps performing this kind of analysis. The user provides several trajectories he measured, and the class can derive meaningful quantities for the determination of the movement modality, assuming that all particles follow the same movement model and sample the same environment. Classification of trajectoire: need tracking results as input and will then classify the trajectories as brownian motion, confined brownian or directed.